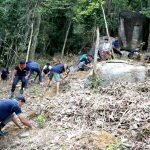 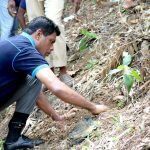 Materializing the MoU between the Stretchline (Pvt) Ltd and Center for Sustainability (CFS) of the Department of Forestry and Environmental Science – USJP, restoration of 3 acres of degraded forest in Yagirala Forest was initiated on 5th May 2017. 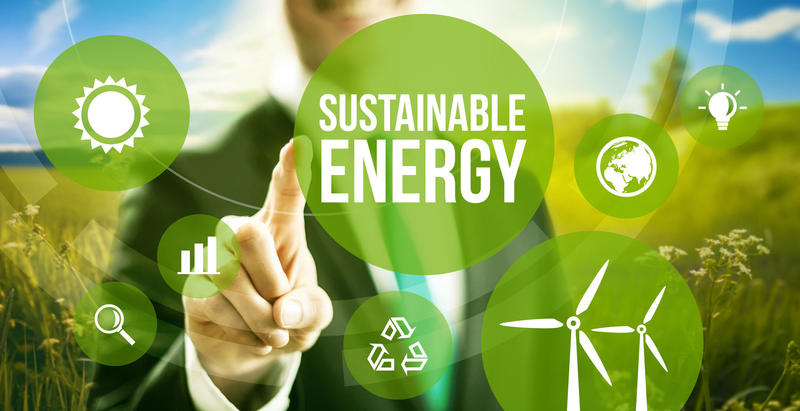 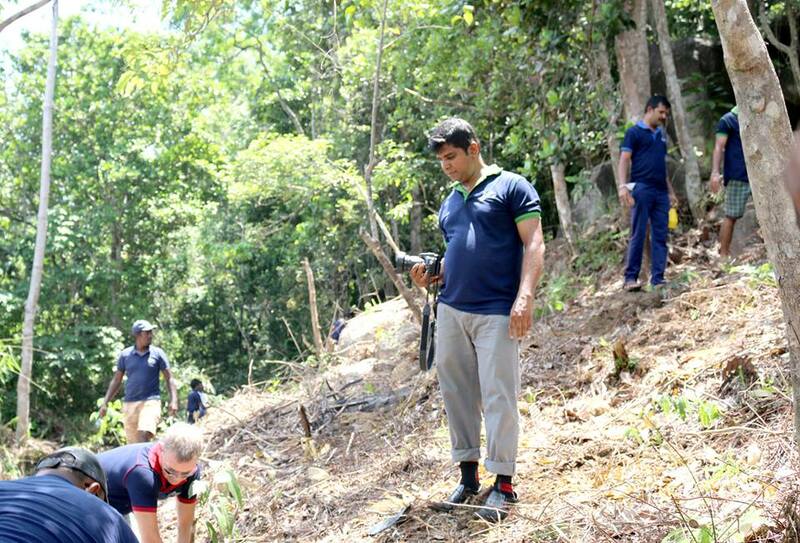 Representing Stretchline (Pvt) Ltd, about 20 delegates including the management of company’s sustainability division participated this initiative. 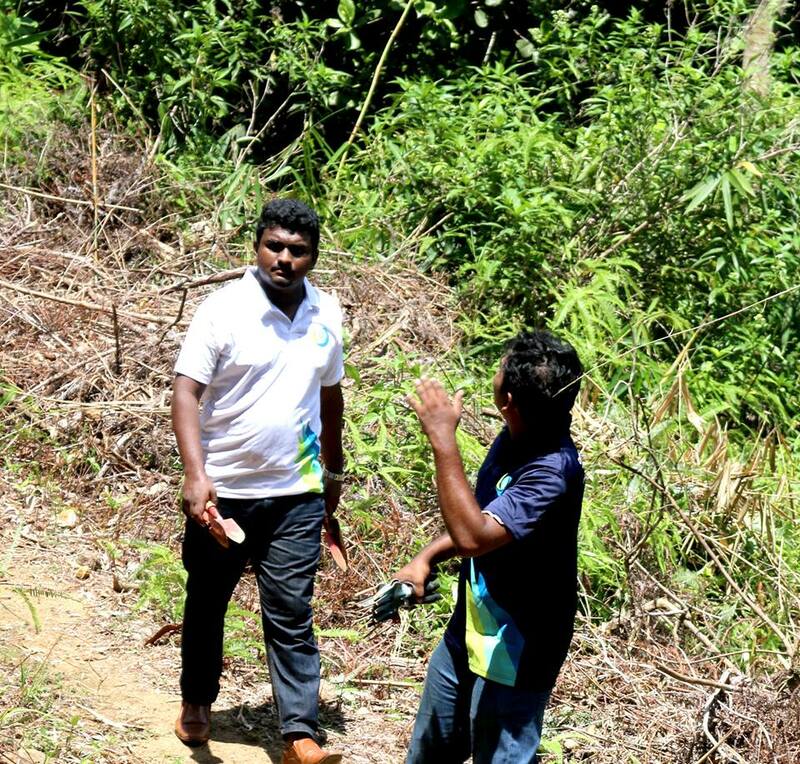 It is expected to restore a total of 17 acres by the end of 2017 under this project. 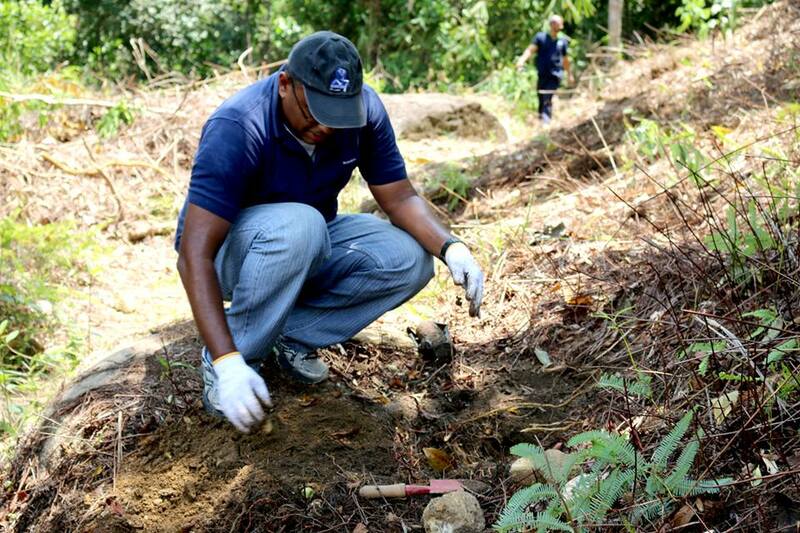 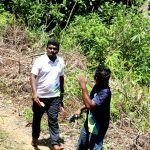 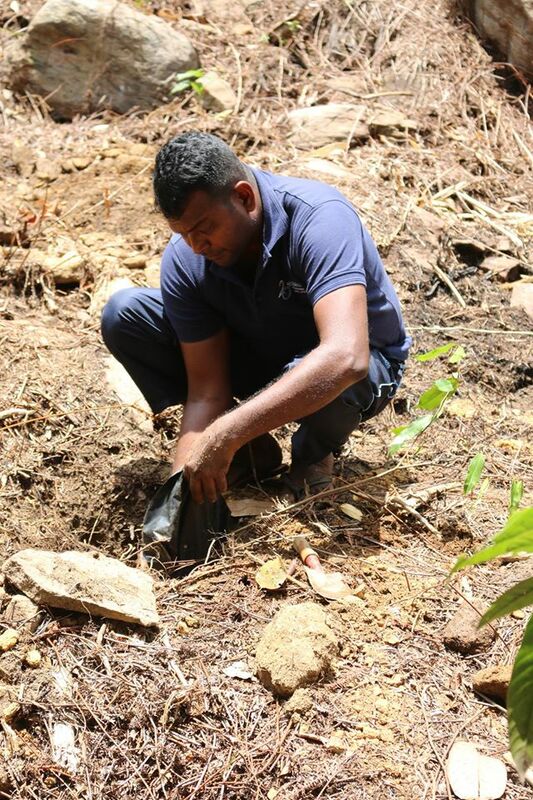 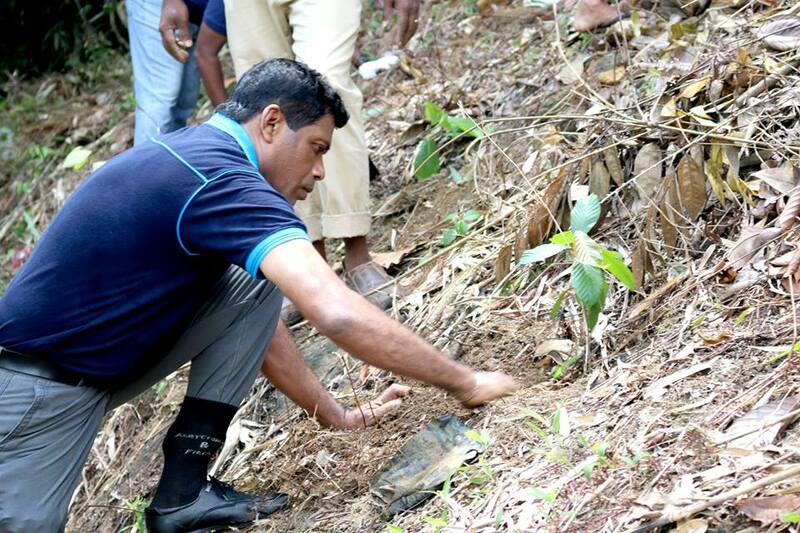 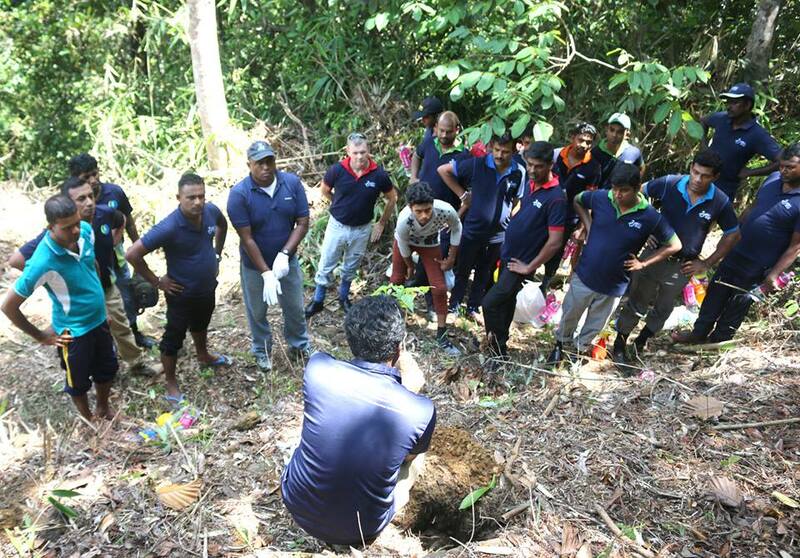 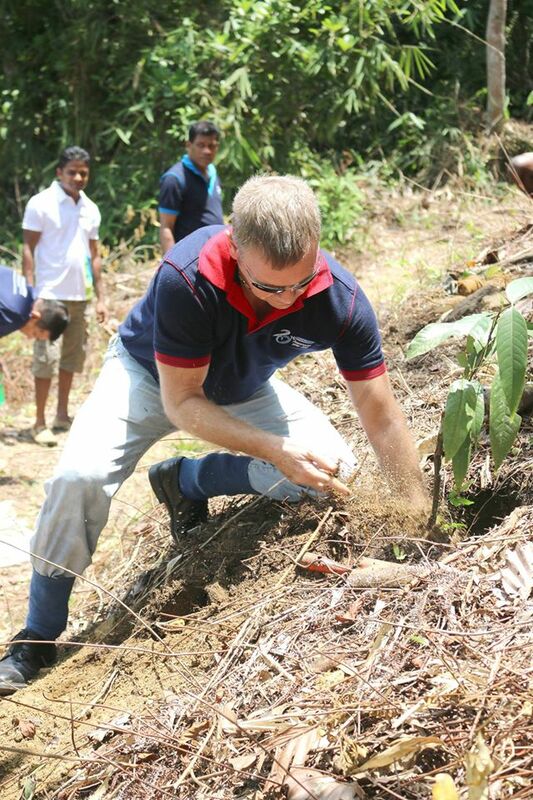 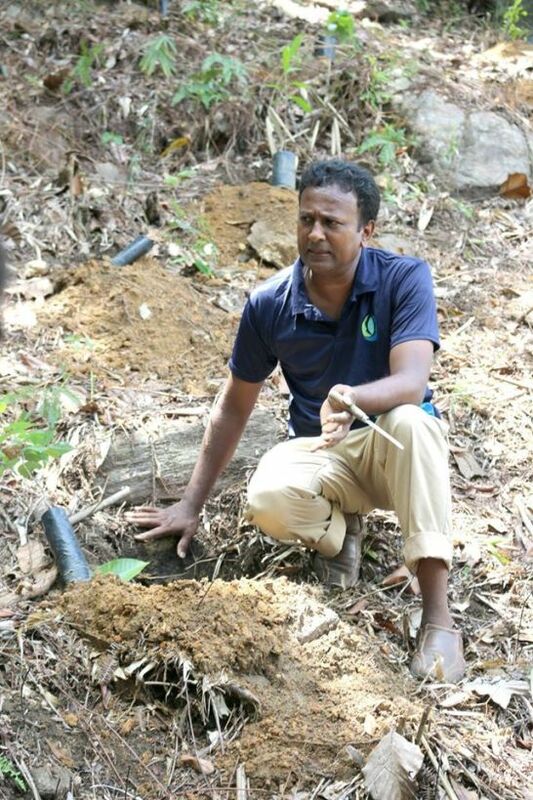 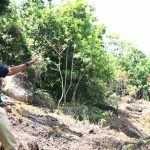 The forest restoration program is implemented under the supervision of Dr Priyan Perea, Director – CFS and Mr. Kosala Gunawardena (Forest Manager of the Yagirala University Forest ) with the technical inputs of Prof B.M.P. 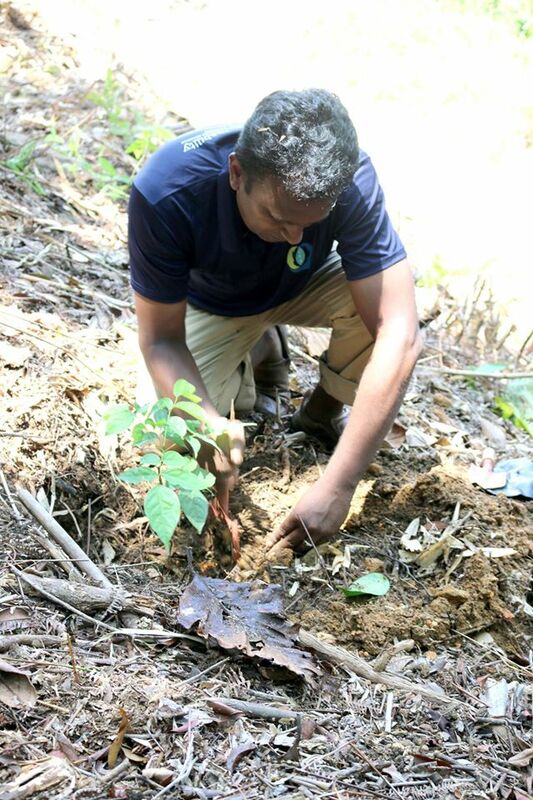 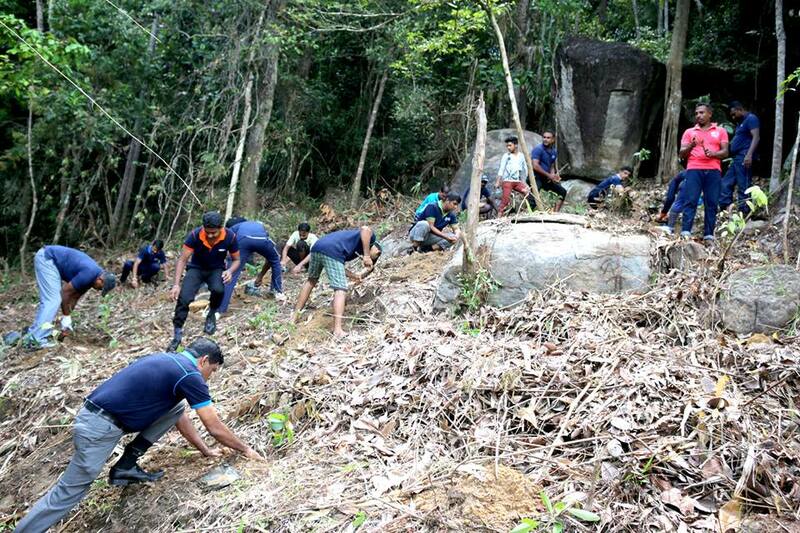 Singhakumara of the Department of Forestry and Environmental Science. 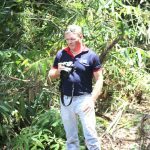 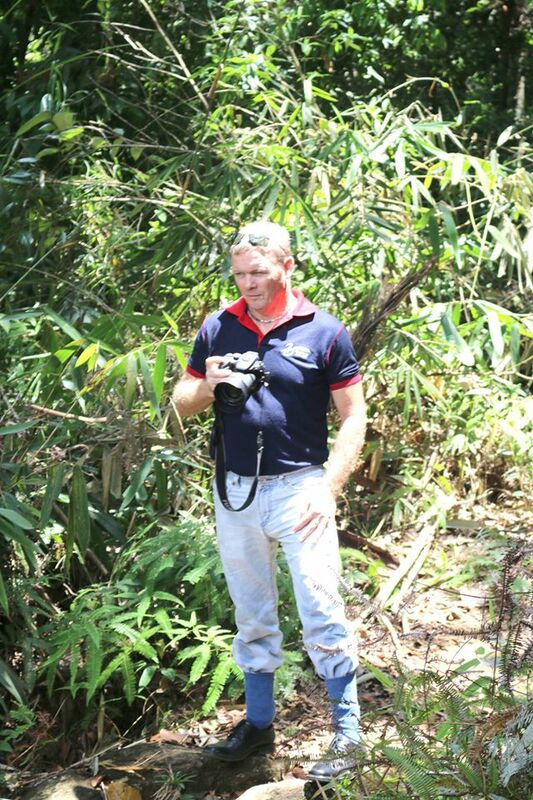 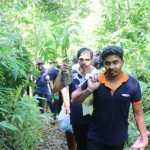 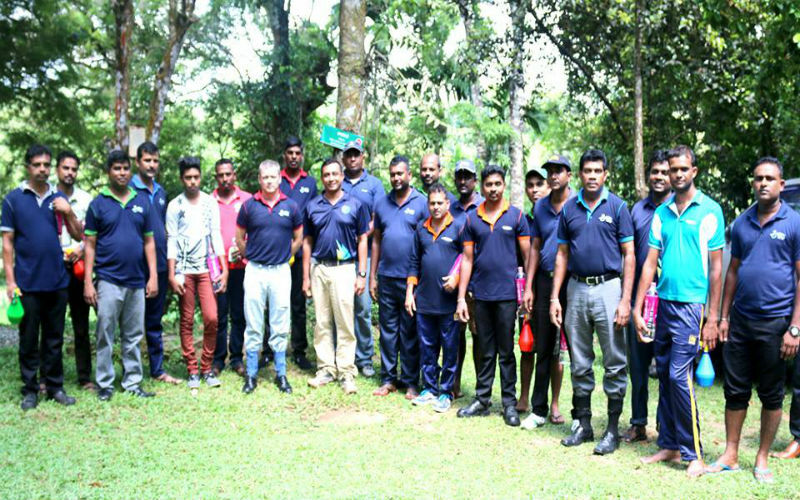 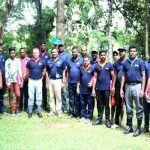 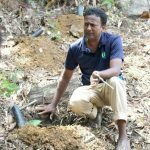 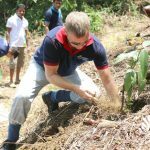 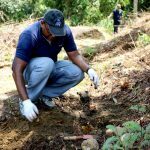 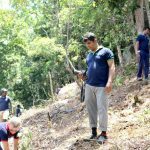 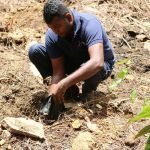 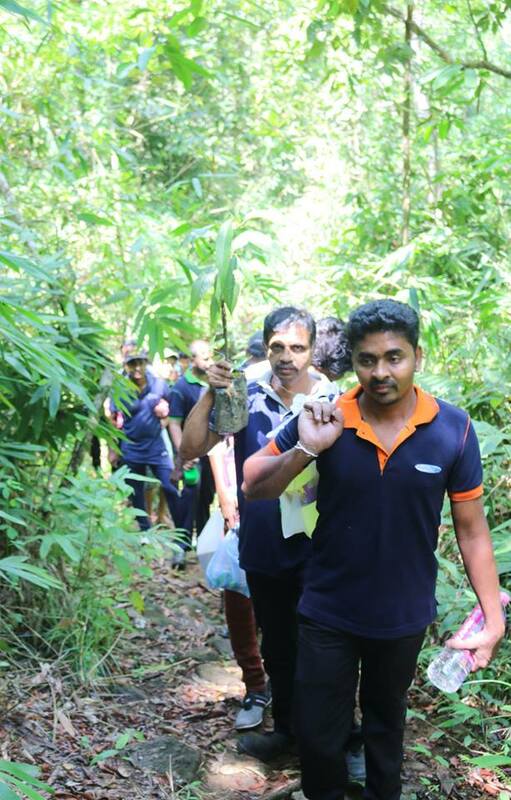 The CFS is a body for professional environmental services, research and extension affiliated to the Department of Forestry and Environmental Sciences (DFES), University of Sri Jayewardenepura.